2-Minute Tip: Want To Sue Your Credit Card Company? 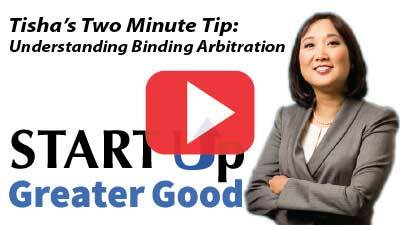 Have you ever wanted to sue a credit card company, bank, or lender, but realized you couldn’t because of the binding arbitration clause in your contract? That may be changing soon. Find out more in this week’s two-minute tip and learn how you can let your voice be heard on this important matter.